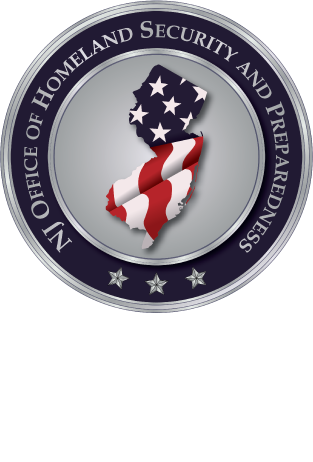 The New Jersey Office of Homeland Security and Preparedness (NJOHSP) will be sponsoring a two-day training course titled: "Sport and Special Event Evacuation Training and Exercise" (MGT-412). The course will be instructed by The Texas Engineering Extension Service (TEEX), a member of the National Domestic Preparedness Consortium (NDPC). The course is designed to help develop athletic department staff, facility management personnel, campus public safety personnel, emergency response supervisors, and others involved in special event management to better manage incidents that could occur during an event.